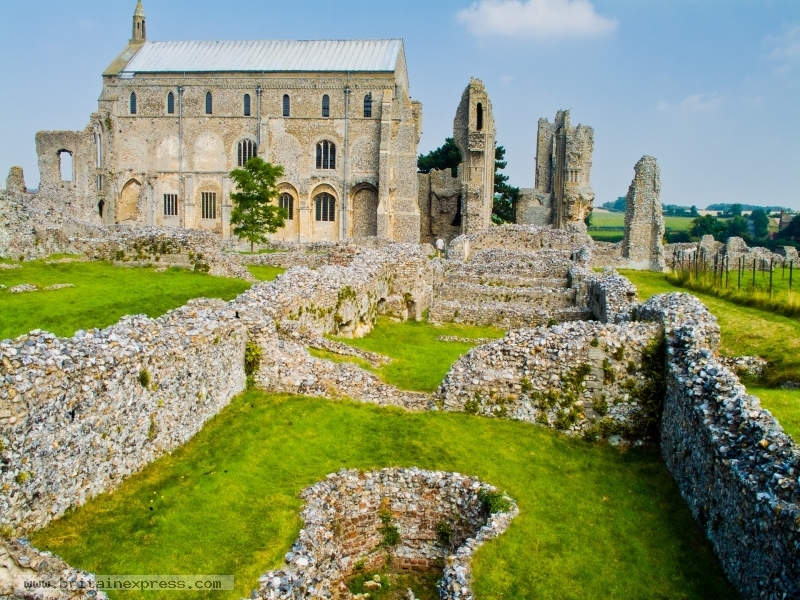 Binham Priory was of the earliest Norman abbeys in England. Part of the abbey survives as the parish church for this attractive Norfolk village. In the village is a medieval preaching cross.